Any American OEM full body rear wheel drive passenger car, 1964 or newer, full frame or unibody. Division has both a crate and claim engine option. Unaltered OEM 205/75, or 205/70, 14 inch or 15 inch passenger car tires only. Most economical & a great starter division. Approximate speeds are 50 to 60 MPH. Hoosier IMCA G60 Race Tire. Most race car for dollars invested. Approximate speeds are 60 to 70 MPH. IMCA’s fastest growing division, the IMCA Northern SportMod. 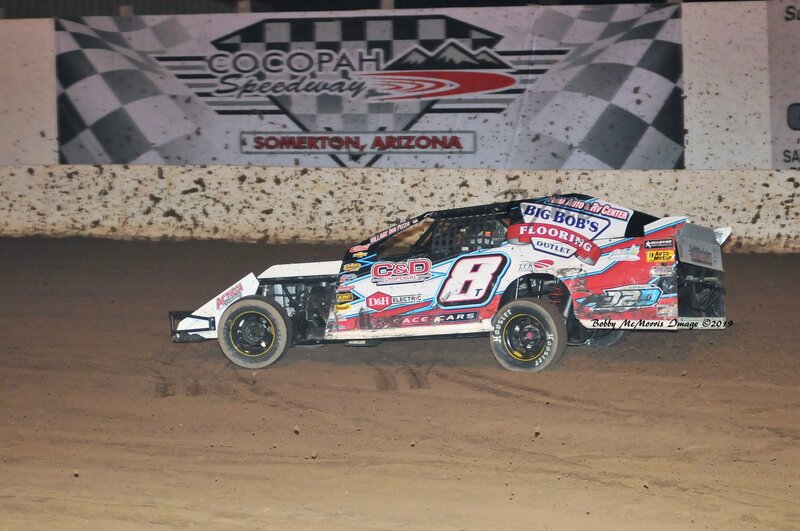 This division gives new competitors the chance to experiment with modified racing at the lowest possible cost, while still experiencing the rush that only IMCA racing can provide. No racing or aftermarket transmissions. Rear suspension must be leaf or solid 3 link. Bodies must meet strict criteria. 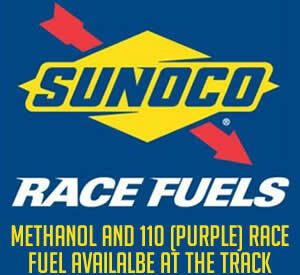 Pump or Race Gas only, No alcohol or methanol. Two engine options – Claim Engine or Crate Engine. Sanctioned by the International Motor Car Association. Engines must be all steel no roller cams. Subject to a possible claim rule. For the engine only. A driver which finishes on the lead lap of a race has the ability to claim the motor of one of the top four cars for that event for $1000.00. If the claimed driver chooses, he may swap his motor for the claimers motor instead of taking the money. Claim is intended to keep the racers honest with the amount of horsepower they bring to the track. 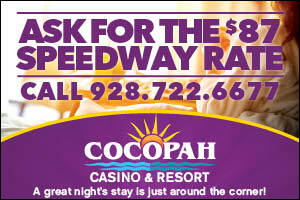 Approximate speeds are 90 to 100 MPH.